Millyz is back with his new project Blanco out today. Featuring production from Money Montage (Dave East, Rich The Kid, Dizzy Wright & Styles P), Pyro Beats (Nipsey Hussle & NBA Youngboy) and more, the project continues to prove Boston's own Millyz is here to stay! 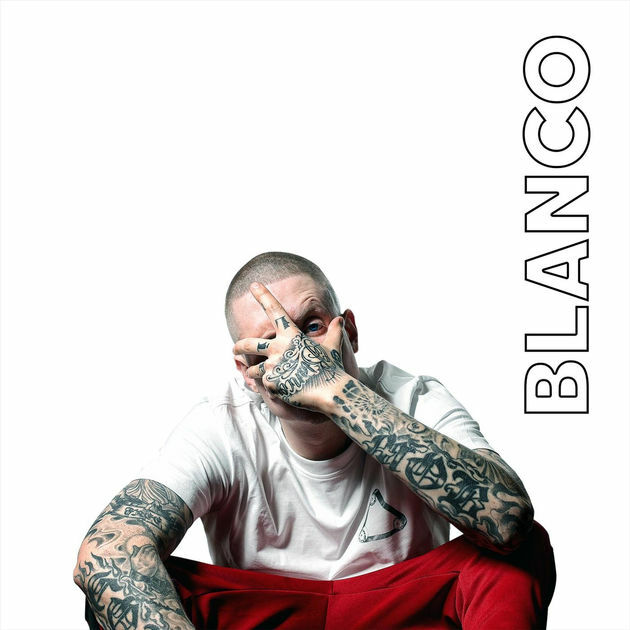 #BLANCO just dropped! Available on all streaming platforms!